Scottsdale is home to some of Arizona’s best craft cocktail destinations, but to really get a taste of our local flavor, accessorize your libation with three handcrafted ingredients that raise the bar: AZ Bitters Lab bitters, Artisan Ice, and Iconic Cocktail Co. mixers. Bitters are botanical extracts that are recognized as the salt and pepper of the cocktail world, rounding out drinks and adding more complexity. Established in 2012 by Bill and Lillian Buitenhuys, AZ Bitters Lab sells bitters globally as far away as Australia and New Zealand. “Our love of food and drink pairings inspired us to start this as a home hobby to get flavors we really liked into our cocktails,” they explain. “Our ingredients are zested, peeled and crushed by hand, and are naturally sweetened with local honey, dried fruits or agave syrup.” Look for the full lineup: Figgy Pudding is inspired by the traditional British dessert, Orange Sunshine by fennel and orange salad, Mas Mole by Mexican red mole and Mi Casa is an all-purpose, aromatic bitters with an apothecary twist. At the Westin Kierland’s Nellie Cashman’s Monday Club, cocktail specialist Matt Allen barrel ages cocktails spotlighting Arizona ingredients. 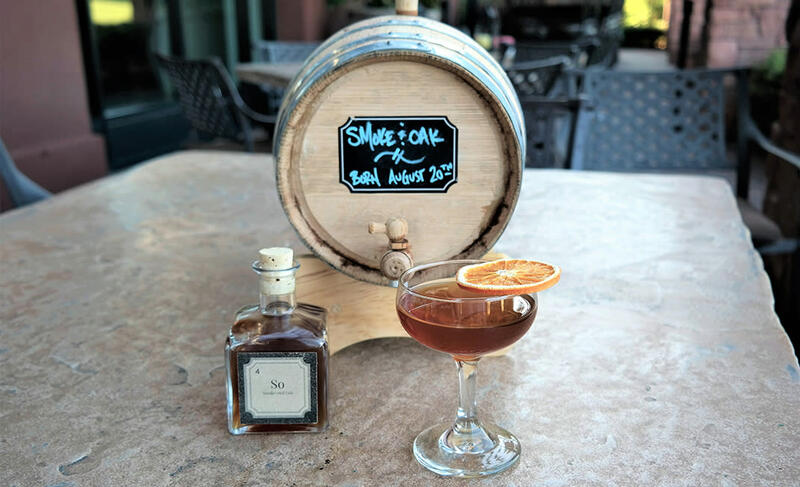 Enjoy his Smoke and Oak, a rich, mellow union of Del Bac Mesquite Smoked Whiskey from Tucson, sweet vermouth, and AZ Bitters Lab Orange Sunshine. You’ll find these ingredients used skillfully at the Boulders Resort in the Director of Culinary and Beverage Brian Archibald’s cocktails. 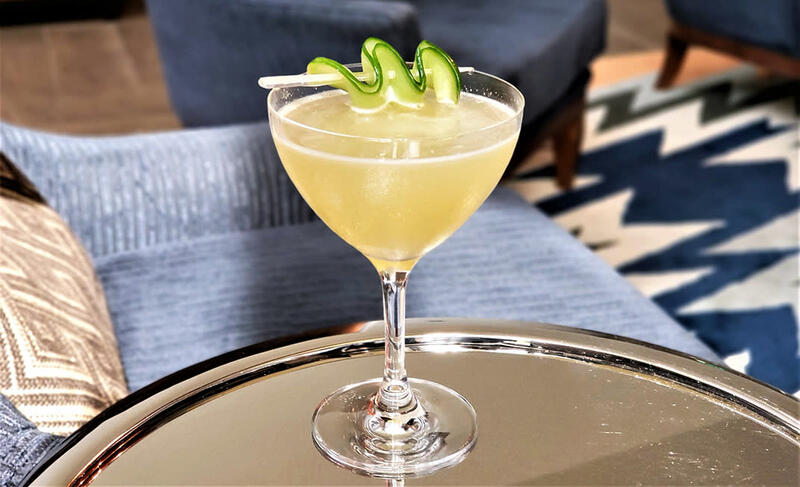 Sip on the Pinche Gringo, a refreshing combination of Roca Patrón Silver, muddled cucumber, white vermouth, and lime complemented by the golden warmth of Iconic’s Spiced Honey. 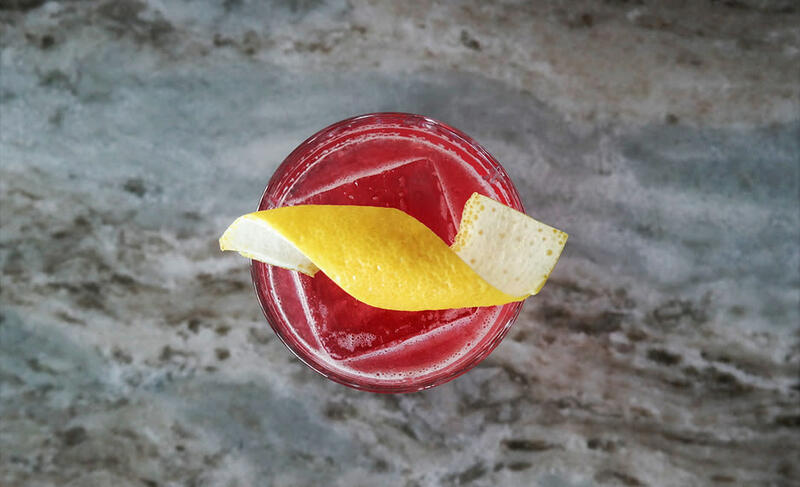 Or try One Night in Jalisco, with smoky legal añejo mezcal, an absinthe rinse, falernum, fresh grapefruit juice, muddled prickly pear, Bruto Americano vermouth and a dash of Mi Casa bitters, double strained over a cube of Artisan Ice. 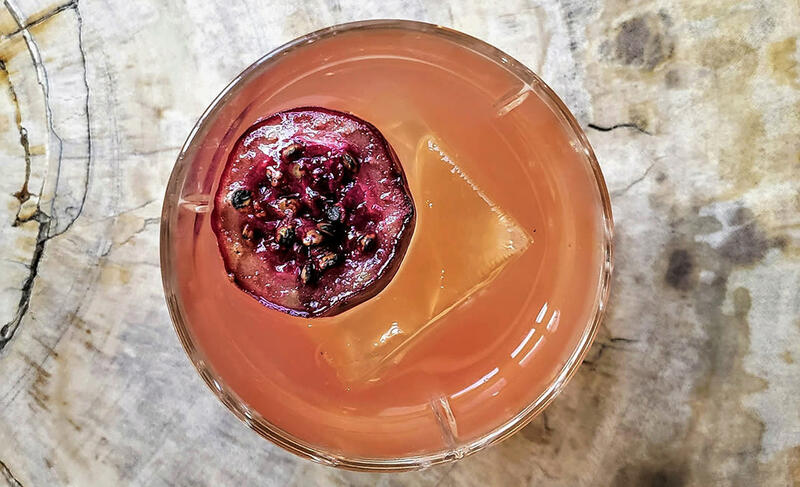 At Fat Ox, Thomas Burris knows that this extra step elevates your cocktail and Artisan Ice is an integral part of their bar program. Look for Bulleits over Bordeaux with Bulleit rye, lemon juice, Bordeaux wine reduction, Bechorvka, an herbal liqueur, and an accent of Orange Sunshine bitters – all over a cube of Artisan Ice. And savor the warm notes of cinnamon and ancho chile in Iconic’s Spiced Honey partnered with St. George pear brandy in Burris’ Perfect Pear. This fantastic sipper combines these two with Kina L&apos;Aéro aperitif, Amaro Nonina and lemon juice, topped with a float of sparkling prosecco and garnished with a torched cinnamon stick.